A simple browser-based Joint Photographic Experts Group image resizer. Just paste your JPG file in the input area and you will instantly get a resized JPG in the output area. Fast, free, and without ads. Import a JPEG, get a resized JPEG. Created by mad scientists for mad scientists. Preserve JPEG Aspect Ratio Keep width:height ratio constant. Jpeg resizer tool What is a jpeg resizer? This tool resizes JPG graphics files. It lets you set the new output image size (width x height) and preserve aspect ratio. 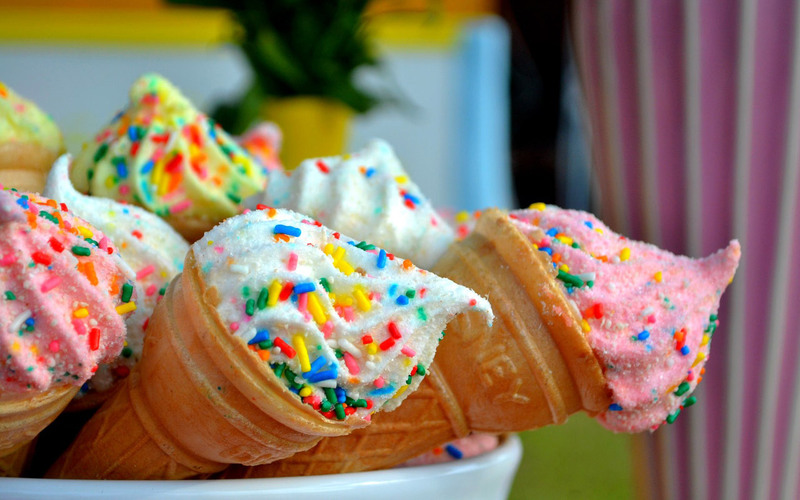 Super simple! This example resizes a JPEG photo of an ice cream from 1280x800 pixels to 300x180 pixels. It also preserves the aspect ratio of 1.6 (1280:800). 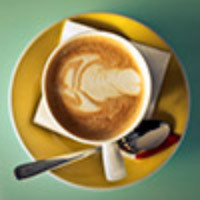 This example resizes a JPG image of a cup of coffee from a tiny icon of 100x100 pixels to 200x200.